Graduates Receive $20 in Promo Chips! 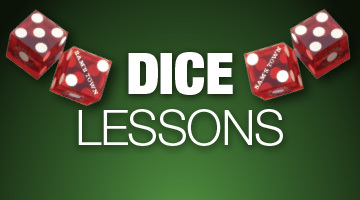 Table Games Learn to Play for Free! First come, first served. See Casino Pit for details.